A former employee at Valve went on a Twitter tirade this week, going into all the ways that Steam and Epic are changing the industry. Whereas Steam put a stranglehold on PC gaming, Epic’s new storefront is working to undo the damage. At least that’s how this ex-staffer sees things. 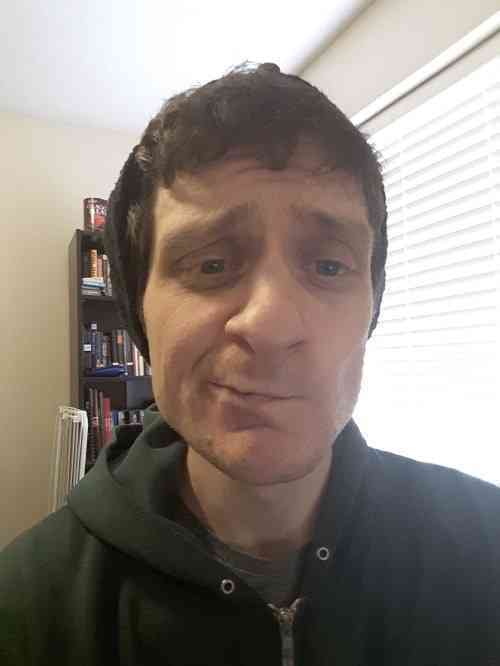 Richard Geldreich was a Valve employee from 2009 to 2014. That’s long enough to get a good idea of how the massive company works. It’s also far enough in the past that things may have changed, but Valve moves pretty slowly in every respect. To that end, all these scathing remarks may still be quite fresh. you can find pieces of the thread here, as well as a collection of the posts here. Be warned, there is some serious salt in the replies in Geldreich’s Twitter feed. Geldreich’s bottom line is the same one I’ve been pushing for weeks, that Steam needs to take a smaller cut from developers if they want to survive. He also points out that the company needs to make more first-party titles, but this is a much more complicated fix. 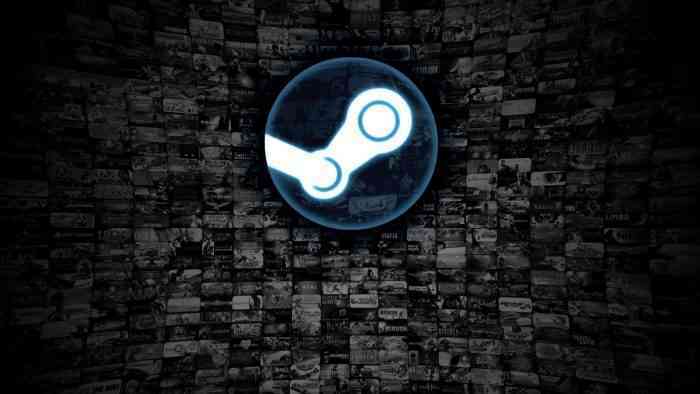 In spite of claims that Steam is slowly killing PC gaming, it will be a while longer before any serious changes come to the PC landscape. Until then, expect a lot more companies to hop on the Epic bandwagon.